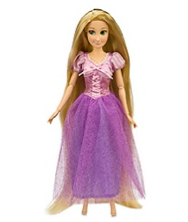 WILD Deal – Disney Princess Dolls as low as $2.50 (Today Only)! WOW! 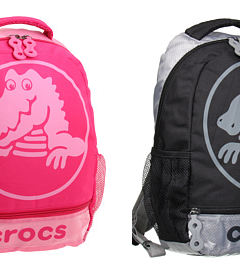 Here is one awesome deal if you have a little ones birthday coming up (or if you want to start your Christmas shopping early)! You can snag a Disney Princess Doll for only $2.50 by shopping the Disney Store through Shop At Home today only! 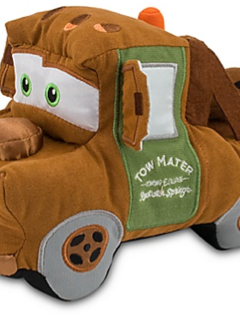 If you haven’t already, sign up for ShopAtHome.com HERE – once you do that, search for DISNEY STORE in the search bar and wait for a window to pop up. Shop like normal (in the same window)… You’ll pay $4.99 + shipping OOP for the doll but within a few weeks, you’ll see your WILD $2.49 cash back, making this only $2.50! If you’re new to Shop At Home, you’ll also see your $5 new member credit in your account! 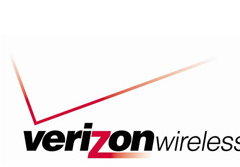 Cash out when your balance reaches $20 – which is super easy to do since we post these offers all the time! 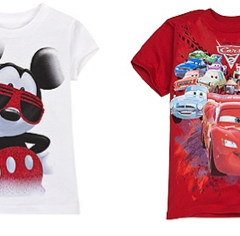 Disney Tees 72% OFF = $3.50 (Today Only)! 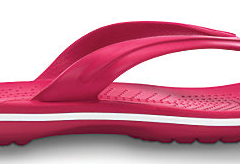 Crocs Crocband Flip Flops as low as $5.99 (after cash back rewards)!